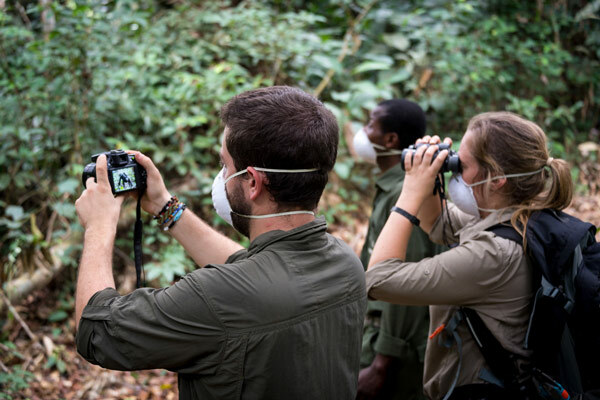 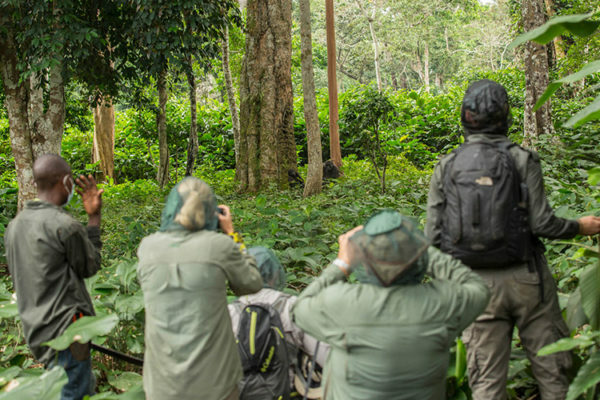 The main activity at Ngaga Camp – and a true Congo highlight – is tracking habituated groups of western lowland gorillas through the rainforest. 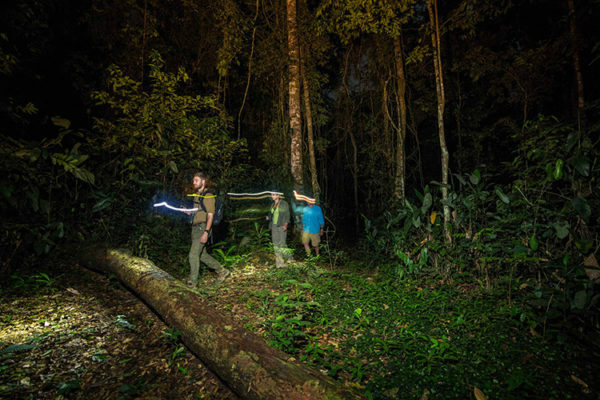 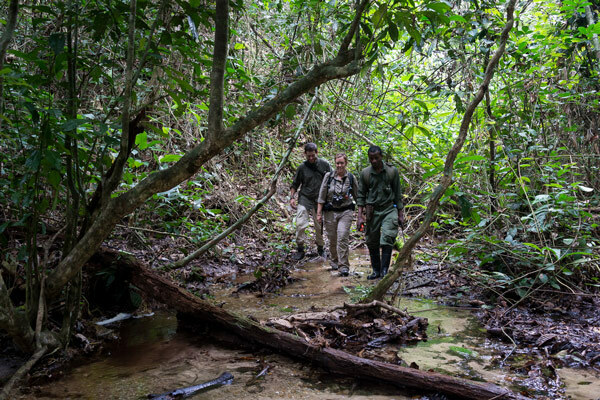 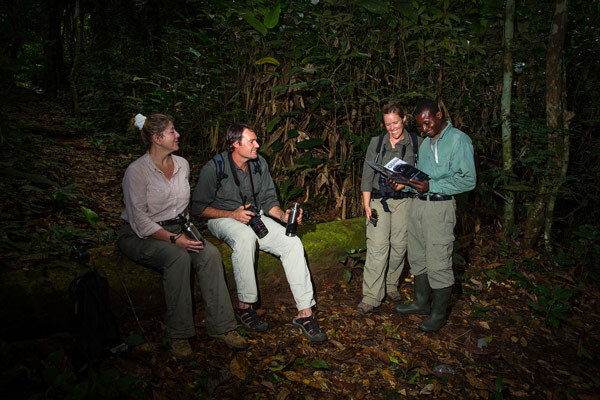 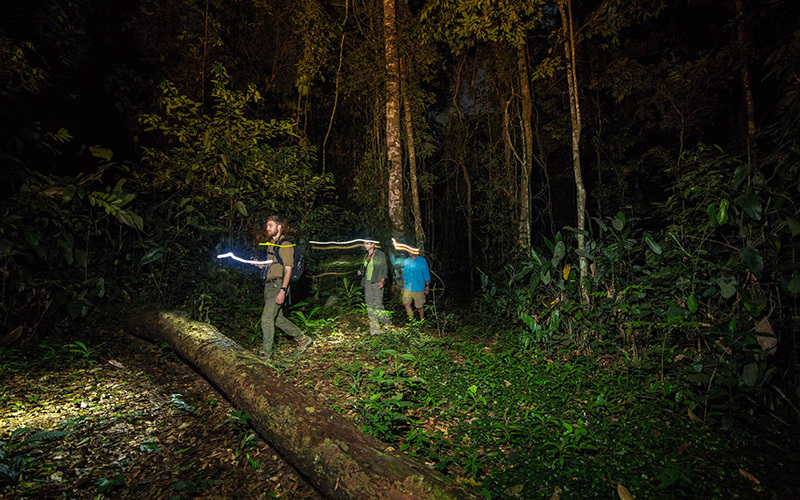 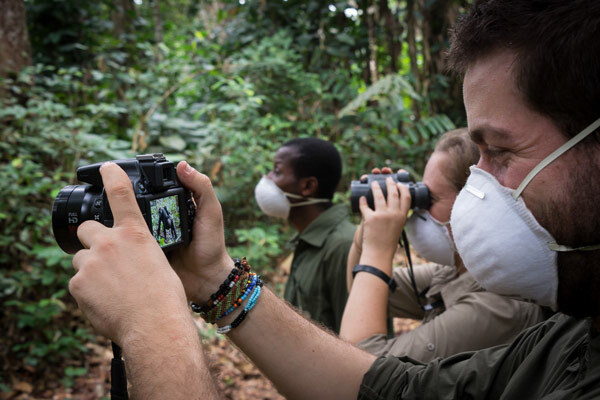 Skilled local trackers will lead you in search of gorillas accustomed (through years of patient research) to being approached by humans. 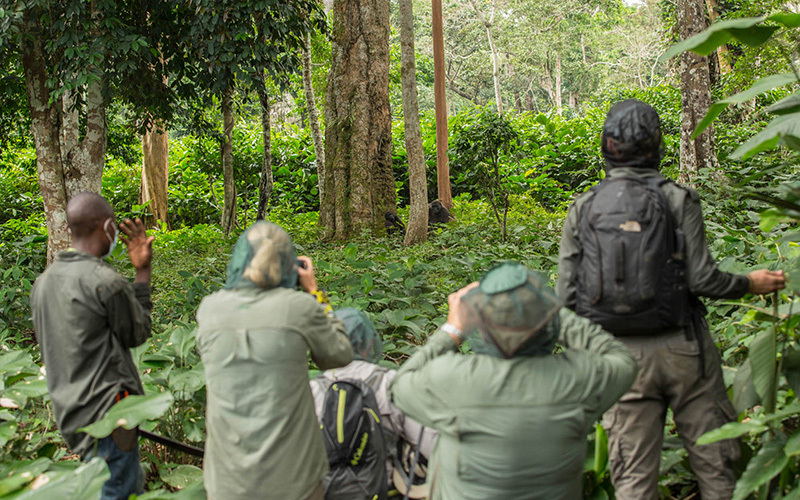 Deciphering barely visible tracks and signs, and keeping an ear open for vocalisations, the trackers have an uncanny ability to anticipate the gorillas’ movements and get you into the best possible viewing positions. 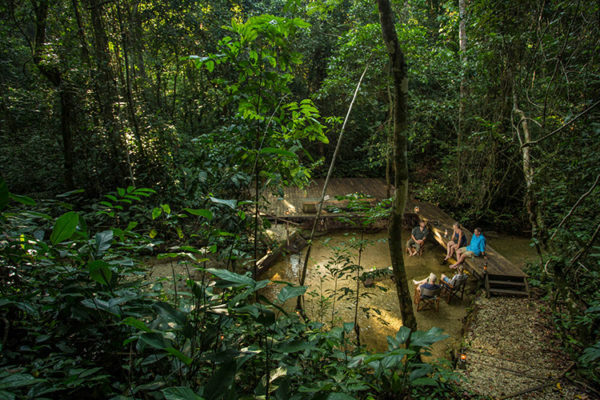 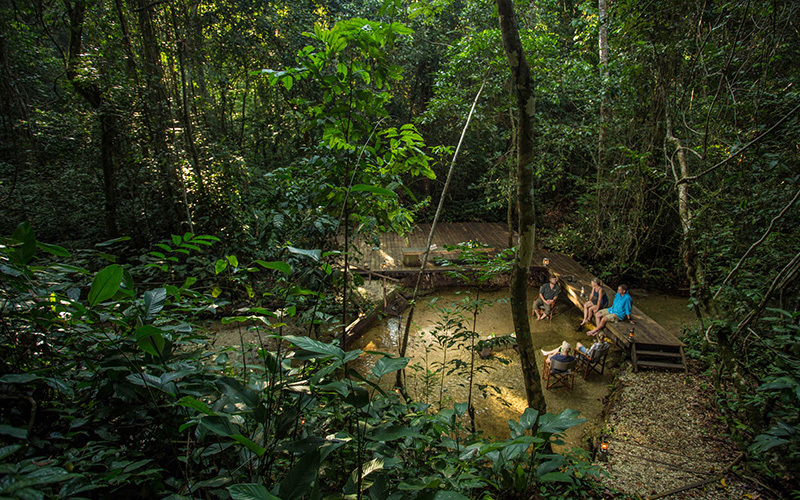 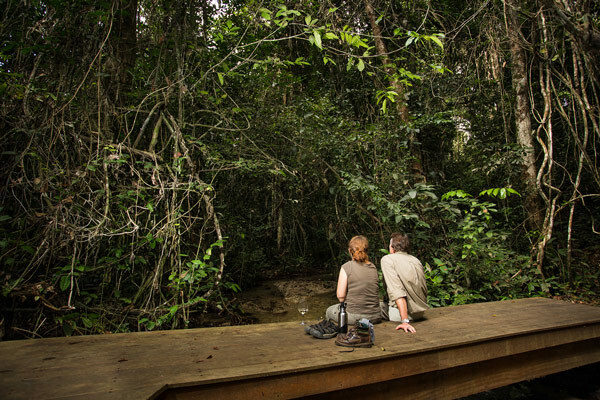 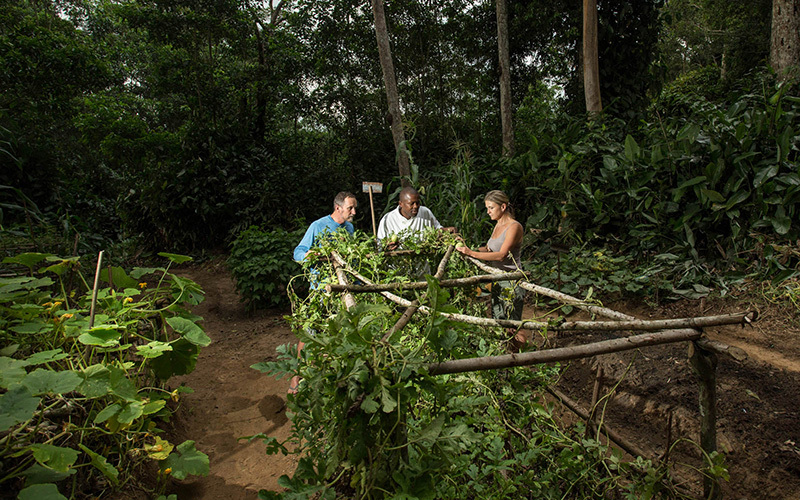 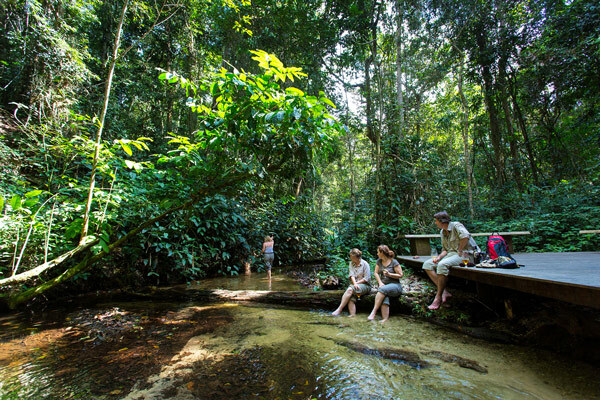 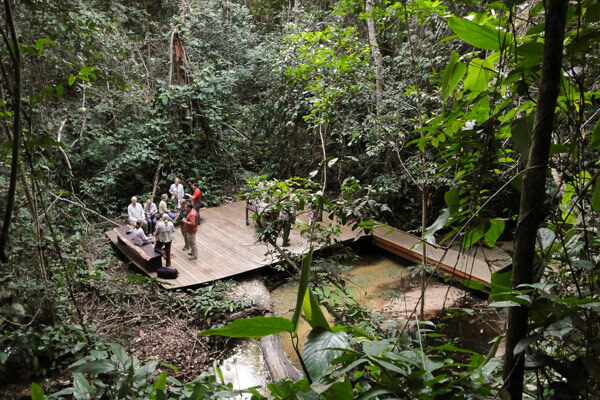 Visit nearby Ombo village to learn more about sustainable forest lifestyles and how people make the most of all that Nature provides in such a remote location. 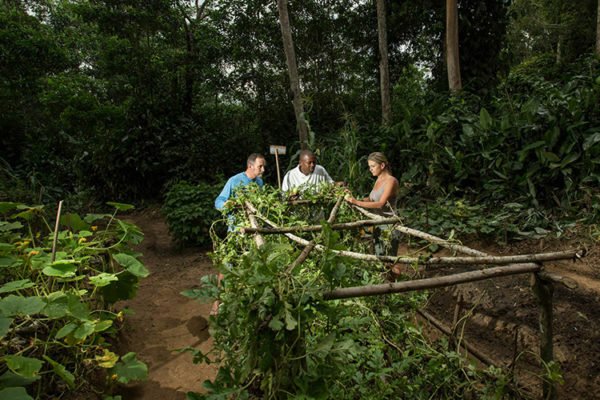 Error: Error validating access token: Session has expired on Saturday, 09-Feb-19 03:31:06 PST. 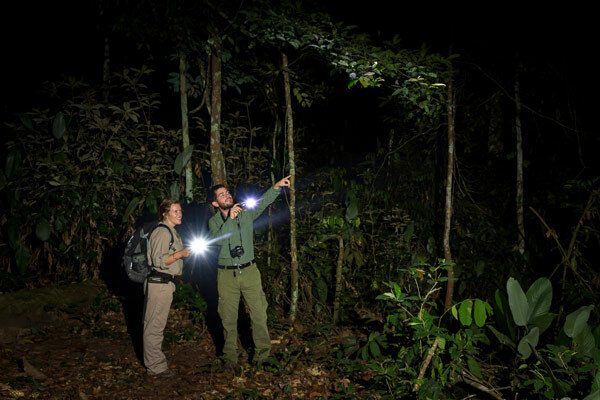 The current time is Tuesday, 23-Apr-19 01:05:59 PDT.